Did you know that you don't have to have a Kindle to read ebooks from Amazon? Just download the Kindle Reading App to your phone, tablet, or desktop and start reading. This series, which consists of 6 books, was re-released this year. 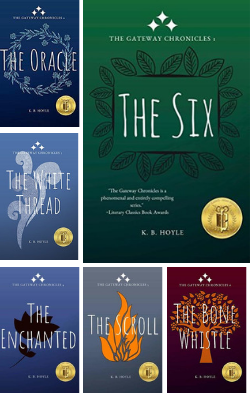 It is a wonderful young adult series that has been enjoyed by kids of all ages as well as adults. My niece started reading the series on her own when she was in 4th grade (we read them to her before then). She still loves this series. I re-read it this year (for the 3rd time) and I thought it was even better. Check out my reviews as well as read interviews and guest posts by K.B. Hoyle. If you have young adult readers on your list who loves fantasy, fairytales, and happily ever after (even if there are a bunch of bumps along the way), then definitely get this series for them. 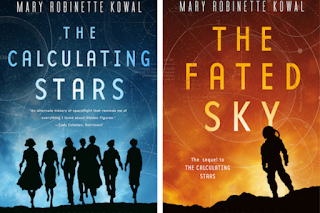 And for the first time EVER, the series is coming to audiobook. The Six is now available at Audible. This is an adorable book. 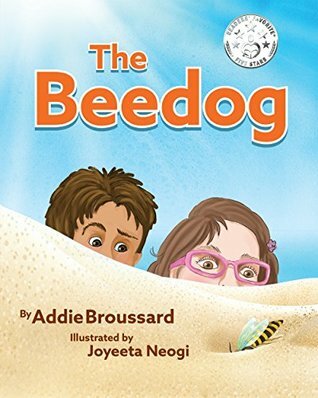 This would be a great book to share with your child to encourage them to explore the world around them this summer. Or if you are homeschool, you may want to add it to your fall curriculum. There are extra resources (activity pages, etc) at the publisher's website. Read my full review. This was the first non-cozy mystery that I read by Rhys Bowen and I loved it. There is still a mystery to be solved, but it is more along the lines of what really happened to a downed airman during WWII. It was such a great book, so well written, that I've already requested an advance copy of Bowen's new historical novel The Victory Garden that comes out in February 2019. You can check out my review of The Tucson Child, but it would be a great book for the reader who enjoys WWII novels. 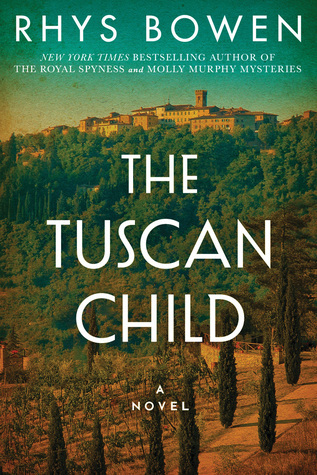 Still dealing with the emotional wounds of her own personal trauma, Joanna embarks on a healing journey to Tuscany to understand her father’s history—and maybe come to understand herself as well. Joanna soon discovers that some would prefer the past be left undisturbed, but she has come too far to let go of her father’s secrets now. 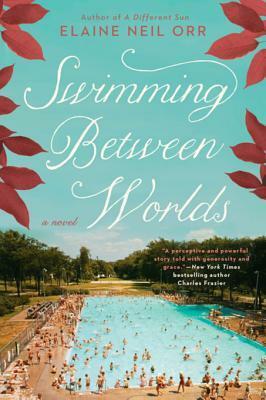 This is a great novel set in the 1960s and deals with civil rights and desegregation. Definitely well written and poignant. In this case, you don't have to take just my word, but you can also read Susan's review. Also, she included it on her Best of 2018. 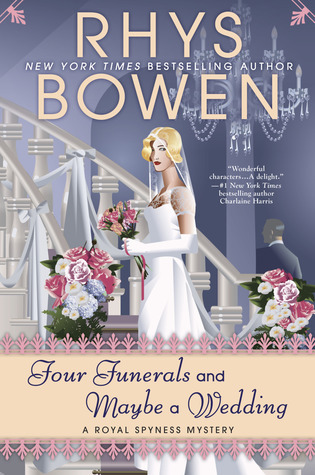 I've spent the past year reading through Bowen's Her Royal Spyness series and have loved it. If a reader on your list is also a Downton Abbey fan they may enjoy this series. It's set in the 1930s, but a lot of the same themes on DA can also be seen in this series. I love the characters and the mysteries are usually fun. This is book 12 so you could give a year of reading (if they read one a month like I did). Read my review. House hunting turns out to be a pretty grim affair. Just as we start to lose hope, my globetrotting godfather offers us his fully staffed country estate. Mistress of Eynsleigh I shall be! With Darcy off in parts unknown, I head to Eynsleigh alone, only to have my hopes dashed. The grounds are in disarray and the small staff is suspiciously incompetent. Not to mention the gas tap leak in my bedroom, which I can only imagine was an attempt on my life. Something rotten is afoot—and bringing the place up to snuff may put me six feet under before I even get a chance to walk down the aisle. I LOVE this series. It is so much fun and about the only series that has animals in it that I'll read (I usually avoid animal books because I end of crying). If I cry with series it is tears from laughing too hard. 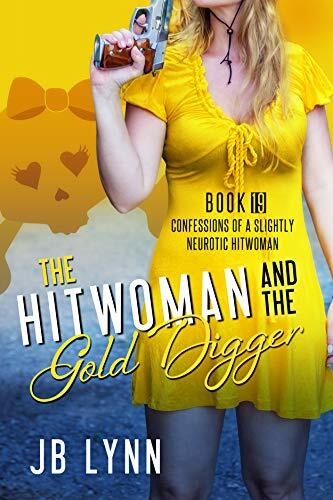 This is book 19 in the series, but it reads pretty quickly and an avid cozy mystery reader would love you for getting the whole series (they are only as ebooks and pretty reasonably priced). Read my review. ust when she thinks she may be catching a break, Maggie Lee is saddled with babysitting her psychic friend, Armani, whose spirit guides have suddenly deserted her. They never warned Armani that she’d be robbed while waiting for an online date who stood her up or that someone would break into her home. This is a fun chick-lit novel. It's a bit predictable but it doesn't diminish the enjoyment of the story and characters. If the reader on your list likes chick-lit, there is another book in this series (they can be read as stand alones) - Fooling Around with Cinderella. 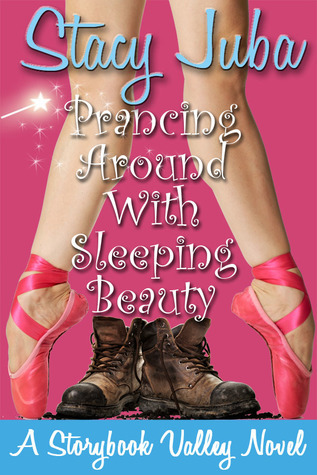 Read my review of Prancing Around with Sleeping Beauty. I really enjoy all the books set in Marietta, Montana, but the Love at the Chocolate Shop series is my favorite. They are cute and sweet. The characters and town are so endearing. 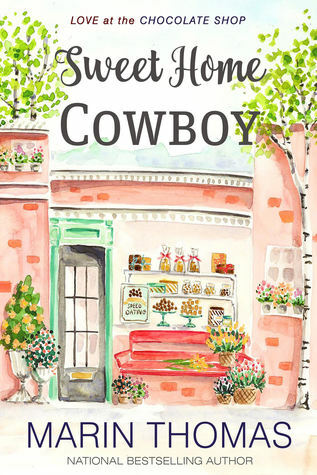 When Marietta newcomer Elena Puente is coerced into attending a speed dating event at the popular Copper Mountain Chocolate Shop, she’s blindsided by a serious attraction to local cowboy, Wesley Banks. Elena’s resolve to avoid romance is tested when she discovers Wesley is the caretaker of her grandfather’s rural property. Soon, she and the cowboy are attending more speed dating events at the chocolate shop and she’s seeking his advice on how to deal with his ornery boss. Local gossips wager the old Judge will run Elena out of town before anything serious develops between her and Wesley. But Wesley’s a determined man, too, and he’s betting Elena belongs in Marietta forever…with him. 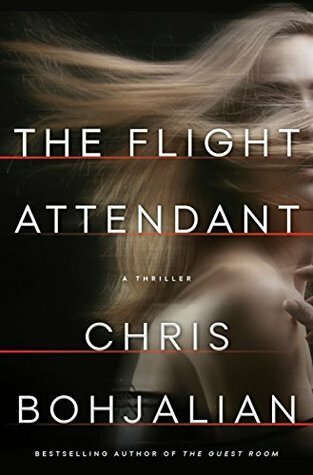 The first book I reviewed on this blog was by Chris Bhjalian. He is a masterful storyteller in a number of genres, so if your reader doesn't care for thrillers there are a number of other books by him for you to choose from. This book caused be anxiety on behalf of the character. It got under my skin. Read my review, but you can also see why Susan enjoyed it. She also included on her list of Best of 2018. Cassandra Bowden is no stranger to hungover mornings. She's a binge drinker, her job with the airline making it easy to find adventure, and the occasional blackouts seem to be inevitable. She lives with them, and the accompanying self-loathing. When she awakes in a Dubai hotel room, she tries to piece the previous night back together, already counting the minutes until she has to catch her crew shuttle to the airport. She quietly slides out of bed, careful not to aggravate her already pounding head, and looks at the man she spent the night with. She sees his dark hair. His utter stillness. And blood, a slick, still wet pool on the crisp white sheets. Afraid to call the police—she's a single woman alone in a hotel room far from home—Cassie begins to lie. She lies as she joins the other flight attendants and pilots in the van. She lies on the way to Paris as she works the first class cabin. She lies to the FBI agents in New York who meet her at the gate. Soon it's too late to come clean—or face the truth about what really happened back in Dubai. Could she have killed him? If not, who did? 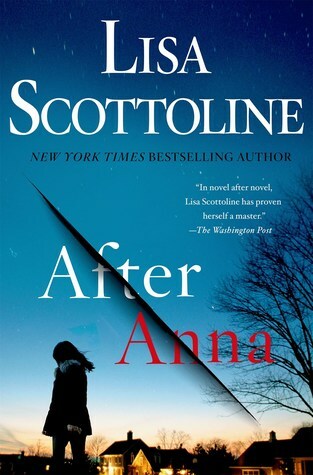 Scottoline has at least one series, but After Anna is one of her stand-alone novels. It is so good. I didn't want to put it down. I just wanted to know what happened. Read my full review. 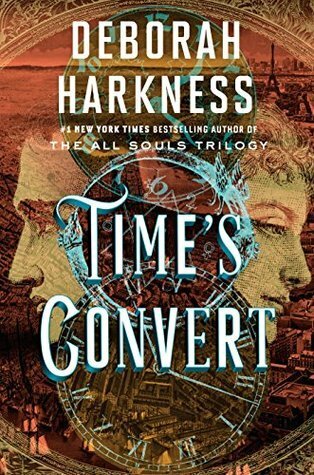 Since the end of the All Souls Trilogy, fans have been asked for more and Harkness answered. First, there was the television show (which is air early next year in the US), and then there was the companion guide (a beautiful book), and now there is a whole new book. This one tells Marcus's story, but instead of being a spin-off it feels like a continuation of the trilogy. It is every bit as good as I was expecting and I look forward to more books in the series. Read my review. Non-fiction doesn't usually make it on to my holiday buying guide but this one was so good. It reads like fiction. And the theft is fascinating though probably most people don't know it even happened. 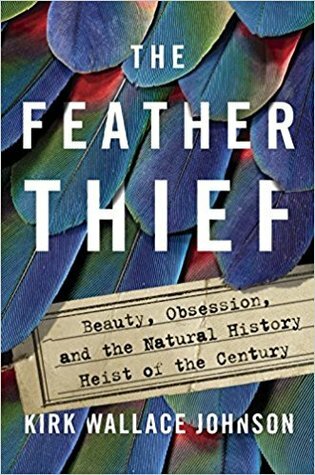 I can't believe I enjoyed it as much as I did as I don't usually care about true crime. It really is a testament to Johnson's writing and stroytelling ability. Read my review. If you want to try any of these for FREE you can sign up for an Audible free trial and get 2 FREE audiobooks. This is an older title, but it is a terrific psychological thriller. The audiobook is done well. Susan reviewed the book in 2016. I didn't know much about Jack London's life and I found this glimpse into his life through his wife to be interesting. The audiobook was well done. It doesn't read like a biography. If you didn't know they were real people, you would just think it was a good story. Read my full review. 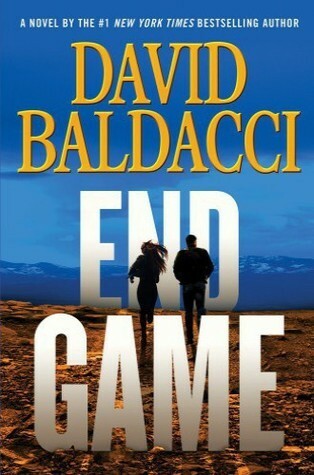 I really enjoyed this suspense novel. 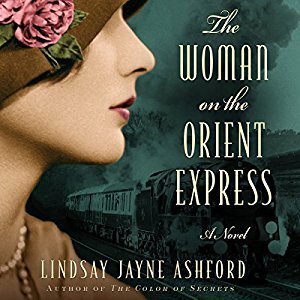 At first, I thought the plot might be too intricate for me to follow on audiobook, but it wasn't. I couldn't wait to get back to the story. This is book 5 in the Will Robie series. I haven't read the others but I don't think it mattered much. As their investigation deepens, Robie and Reel come into contact with white supremacists and a cult that call themselves the King’s Apostles. But are either group implicated in the disappearance of Walton? When the truth emerges it will test them both to their very limits. The first book in the series, The Calculating Stars was recommended to me and I loved it! I was so glad to see that the second book was coming out only a few days after I finished the first one. There is also a prequel in ebook. I'm hoping for more books in the series. Read my review of book 1 and book 2. From the title, you can probably guess it is about Agatha Christie. It was a delightful look into the life of the author. While it is somewhat biographical it is fiction. 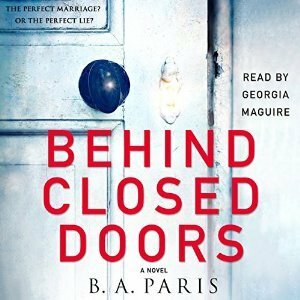 I thought this was a really well-done audiobook. I know it can be difficult buying for book lovers. If they read a lot, you may be wondering if they have already read this book? Or maybe you want to give more than just a book they will enjoy for a week. Did you know that you can gift a membership to Kindle Unlimited? Also, if you are looking for other bookish gift items like shirts and totes, then be sure to check out my post about Literary Book Gifts and get the discount code. Need more book ideas? 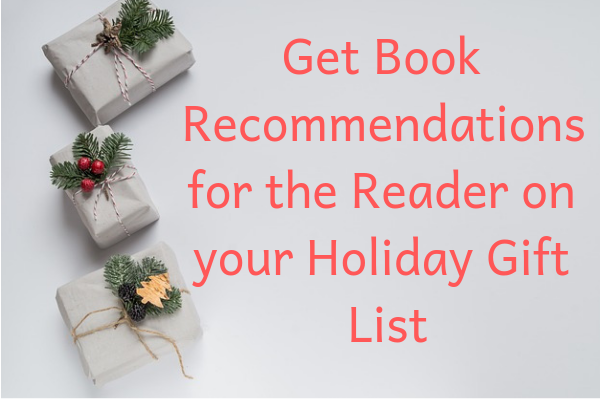 Check out Susan's Best Books of 2018. 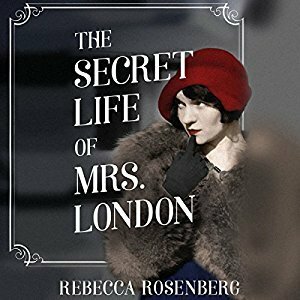 THE SECRET LIFE OF MRS. LONDON, the love triangle between Houdini, Jack London and his wife, Charmian, named WIKI'S 12 MARVELOUS NOVELS OF 20TH CENTURY. What a great list!! I still keep meaning to get to The Flight Attendant! Thanks! There are so many books that I keep meaning to get to. I'm been trying to be better at reading them close to when the come out (I grab a Netgalley if possible) otherwise it might be years before I get to it. What a terrific list! I'm honored to have Prancing Around With Sleeping Beauty included. I hope it makes readers chuckle. Thanks so much for including my historical novel set in North Carolina. I hope readers enjoy the love story and find themselves inspired by the Civil Rights setting.